Here is a gripping account of the major postwar trial of the Nazi hierarchy in World War II. 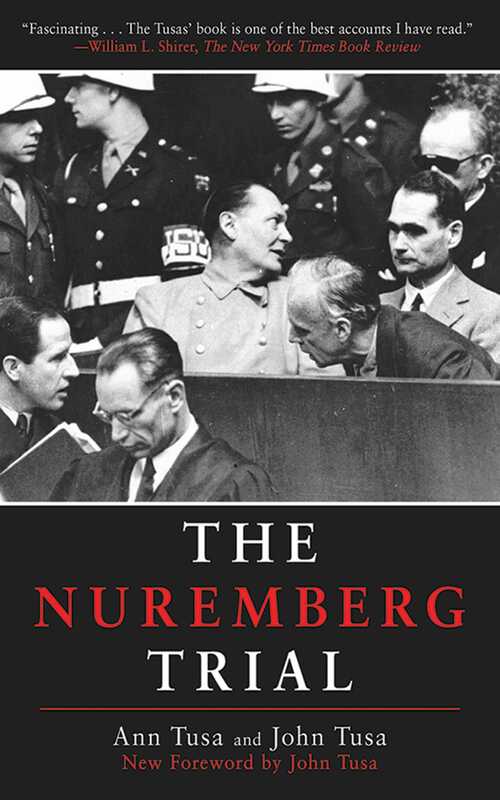 The Nuremberg Trial brilliantly recreates the trial proceedings and offers a reasoned, often profound examination of the processes that created international law. From the whimpering of Kaltenbrunner and Ribbentrop on the stand to the icy coolness of Goering, each participant is vividly drawn. Includes twenty-four photographs of the key players as well as extensive references, sources, biographies, and an index.